You are a MULTI-DIMENSIONAL BEING OF LOVE-LIGHT. Your Light Body is huge. It’s a vehicle well beyond the size of your physical body, because it was designed for the vastness of your consciousness. In order for you to experience this 3-Dimensional Earth plane, that your vast consciousness constructed a small physical body. Contained within it is but a tiny portion of all that You ARE. From 2012 onward, all of us here on Earth have a very special opportunity – to evolve beyond this 3-D world, into 5-D, and beyond! Will YOU Evolve with Earth? 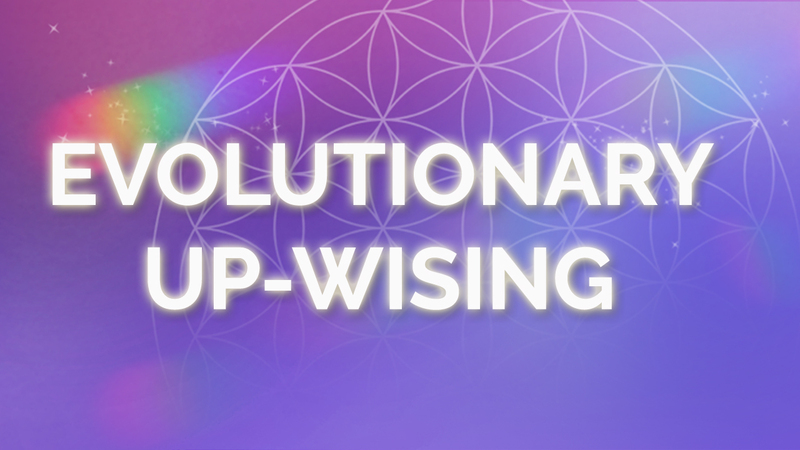 Your ability to evolve beyond the 3-D world depends on this: Activating, Developing and Integrating your conscious mind and perception with your Light Body. When you do this, you’ll move beyond the 3-D world, and you’ll remember how to Navigate the Universe in your Light Body. 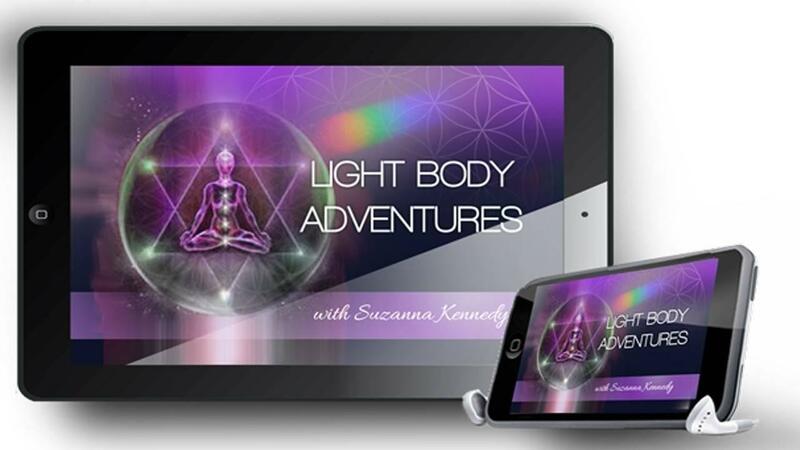 Suzanna Kennedy is an experienced Light Body Activator and Master Navigator in the dimensions beyond 3-D. She’s been entrusted by Source with the Keys and Maps to EveryWhere and EveryWhen. 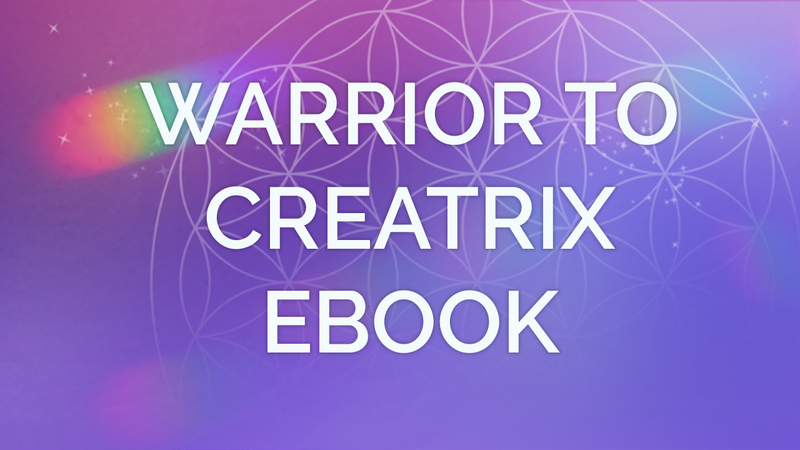 Join her for deeply experiential, transformational adventures through the inner and outer realms of Your Unlimited Possibilities beyond this 3-D world. 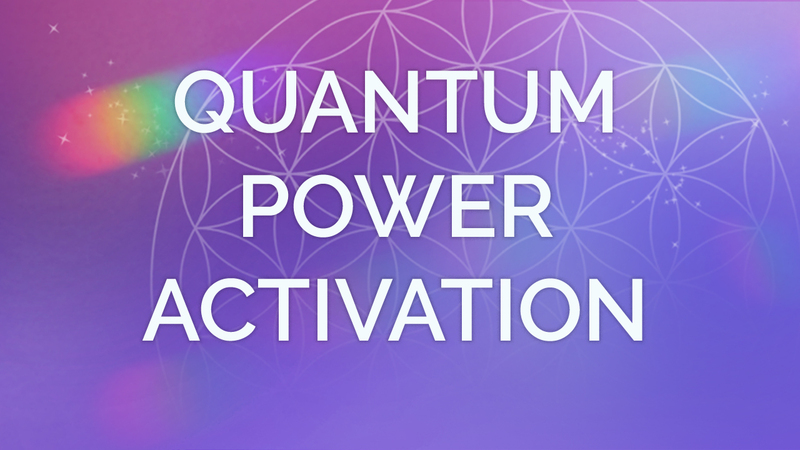 Suzanna and her Spiritual Light Body Adventure Team will co-create profound Activations, Initiations and Energetic Upgrades for you, all aligned with the Law of One Love. Join the Team as our guest for our monthly meeting. During this meeting, we support each other in integrating the high frequencies coming through the Galactic Core. Team members report on their celebrations, challenges and preferred next step. Based on group input, Suzanna co-creates a Light Body Upgrade. And once upgraded, we radiate the new energies into the crystalline grid of Mother Earth and the human heart grid. Next meeting is November 14 @ 5pm PST. Replays automatically sent after the live event is complete. What role does it play in our evolution? 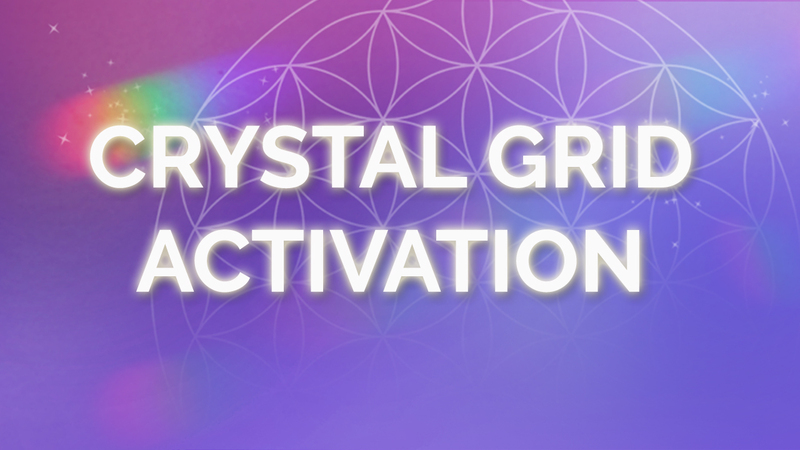 Today we activate and learn how to develop and strengthen your Light Body. 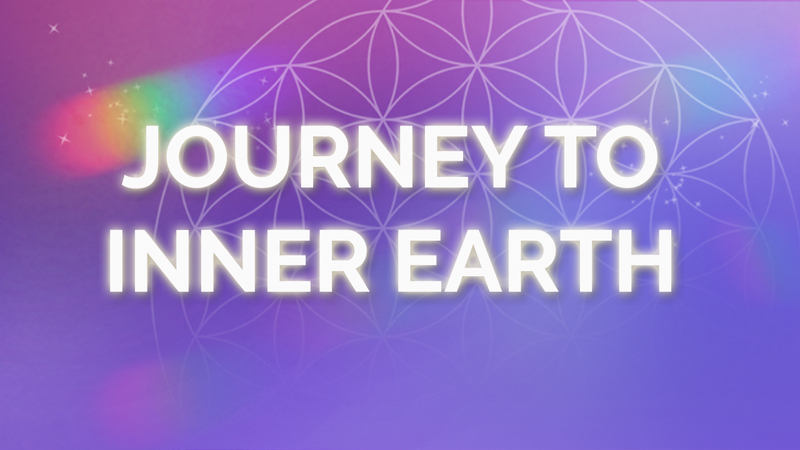 We take our first light body journey together. Where will we go? Who will we meet? What will you experience? Join the adventure and find out. 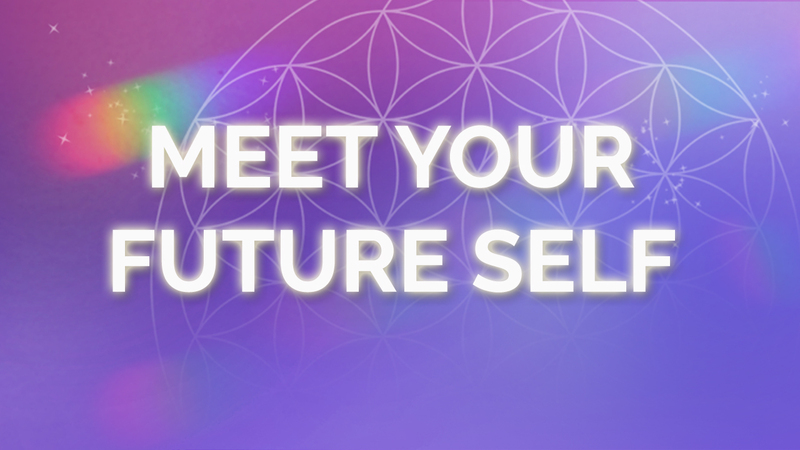 Back from the future with news and guidance, Your own Future Self has much to share. Journey through the spiral of time and bring back wisdom, knowledge and confidence from the future that will enhance your present. Gaia, the Spirit of Mother Earth, is asking me to call together as many CONSCIOUS people as possible to awaken and reactivate our co-creative relationship with Nature’s Intelligence. 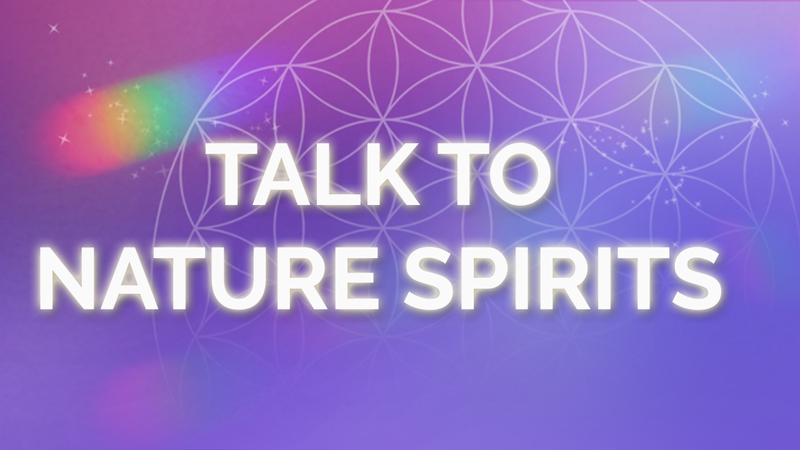 She’s calling us to work together to purify, balance and harmonize our world. 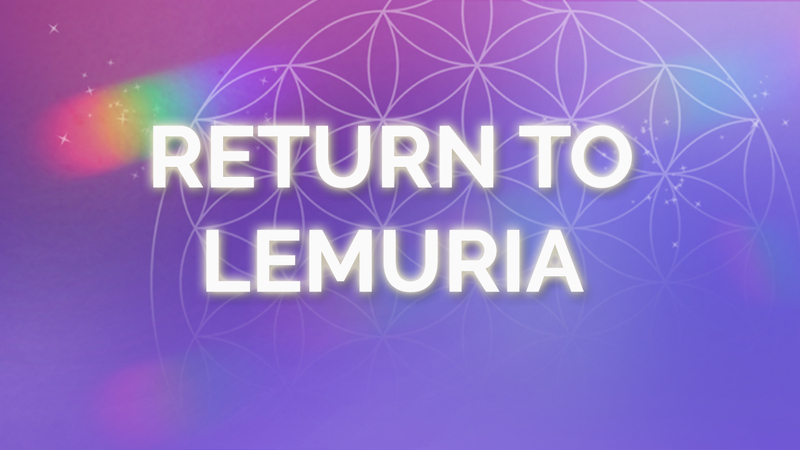 Let’s visit Lemuria and reconnect with our ancient memories, clear past life karma, integrate soul gifts and wisdom. Lemuria, also known as Motherland Mu, was and is an ancient civilization that existed physically as an enormous continent in the Pacific Ocean from approximately 98 000 B.C. to 8 000 B.C. long before and partially at the same time as Atlantis in the Atlantic Ocean. 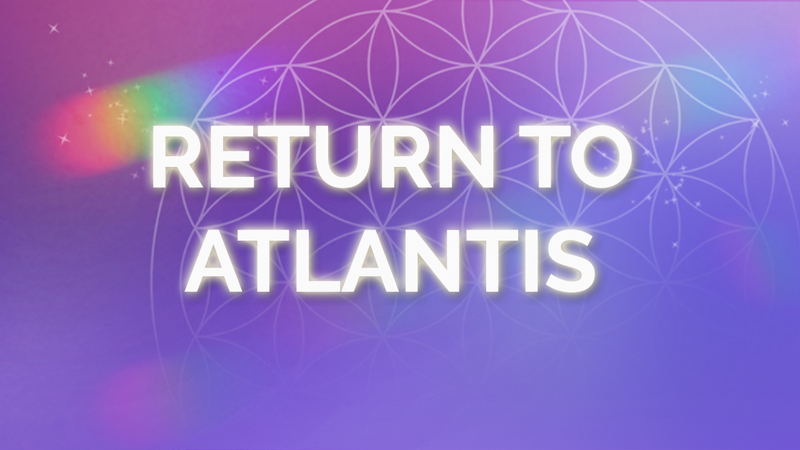 Let’s visit Atlantis and reconnect with our ancient memories, clear past life karma, integrate soul gifts and wisdom. Atlantis lasted almost 250,000 years from its first age to its final days, the last of its islands going beneath the seas around 9,000 years ago. This means that if you reincarnated into the Earth realms during the past quarter million years, the odds are high that you lived in Atlantis for one or more lifetimes. We will travel in our Light Bodies to Pinnacle Mountain in ARKansas to contribute our loving intention and bare witness to the completion of Crystal Vortex of Ascension. We will be amongst the first to experience the energy of ascension grid as it first comes on-line. 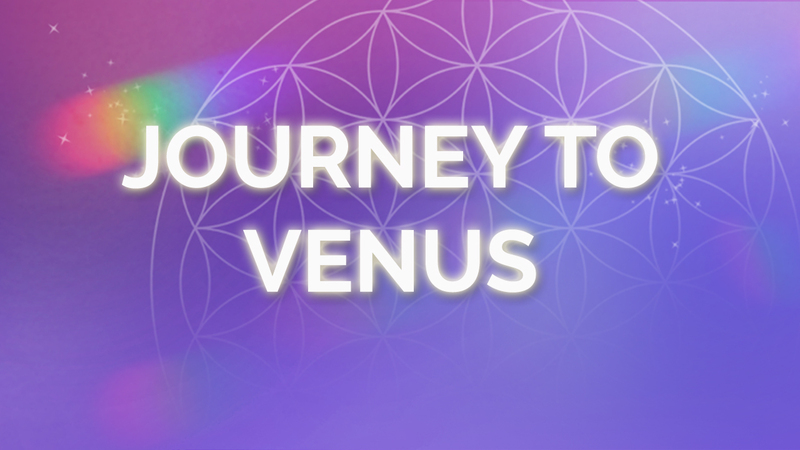 Join us as we reconnect with our Venusian brothers, sisters and higher dimensional selves. 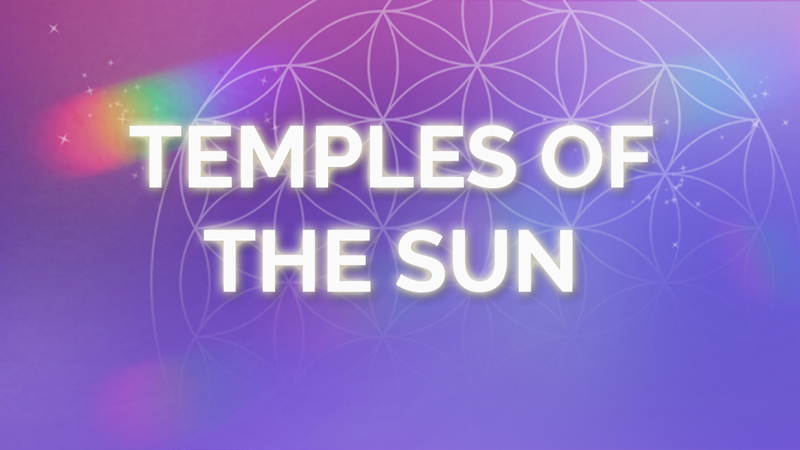 Visit the sacred temples of healing and rejuvenation. Reactivate the memory of your Venusian lifetime(s) and gifts. The consciousness of Mother Earth calls us to visit her loving heart for a needed rest and rejuvenation. While receiving this needed attunement, she will introduce us to the Elementals, creators of form, who are now serving this new cycle of Paradise on Earth. 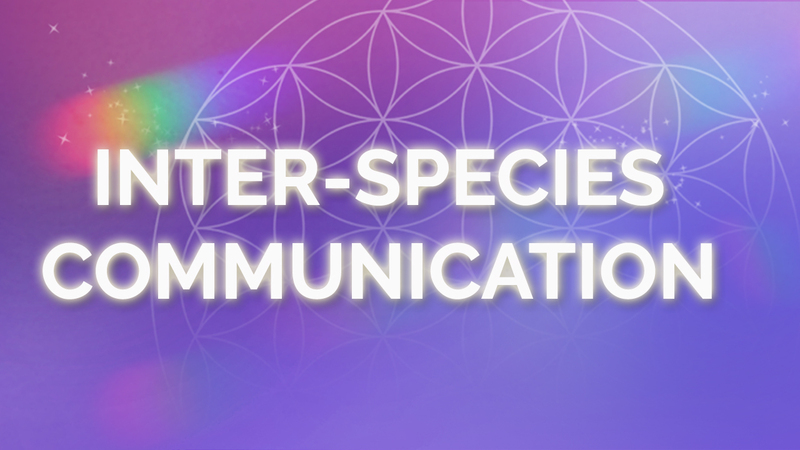 Find out how to communicate and co-create your version of Paradise with Mother Earth and Mother Nature. The consciousness of our Solar Being hosts temples of healing, knowledge, transportation stations and much more. Find out how you can utilize the Sun and its many gifts to expand your experience as a Solar Light Being. Many of us have experienced multiple Egyptian timelines. 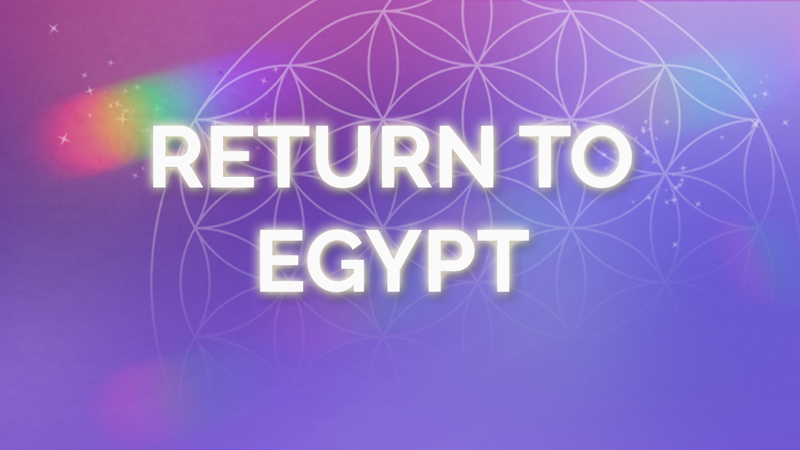 In this Light Body Adventure we will travel back to Ancient Egypt to balance unresolved karma. We will re-activate skills, talents and wisdom from those timelines that we can bring forward to support our current soul purpose. We’ll visit the Hall of Records in the Sphinx and the Kings Chamber in the Great Pyramid to awaken and reactive initiations and mastery. Cosmic Comic Swami Beyondananda aka Steve Bhaerman will be Reality Crafting FUN and LAUGHS with Suzanna. You’ll get a chance to experience Swami’s wacky wisdom, and delightful and hilarious comedy. Steve’s newest book, Spontaneous Evolution: Our Positive Future and a Way to Get There From Here, written with world-renowned biologist Bruce Lipton, Spontaneous Evolution offers a heartening view of humanity’s future, based on the latest science and ancient wisdom. Penny Kelly shares her experience in Reality Crafting with Mother Nature. 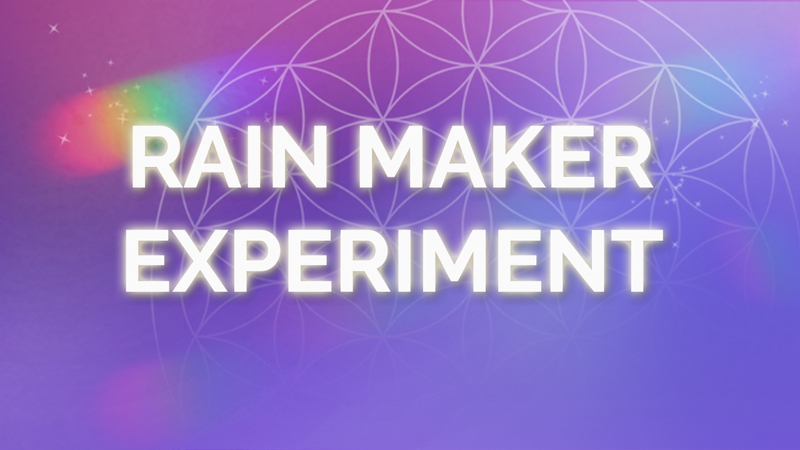 Join Suzanna as interviews and honors her first teacher, mentor and consciousness activator. Suzanna’s guest, Maureen Belle, shares her experience in communicating with dolphins, whales and her own DNA. Maureen Belle was diagnosed with Stage 4 Cancer in 2006. On the night she was ready to let go and die, at 89 pounds and wasted down to bone, Maureen’s guides the dolphins and whales advised her to wait and open a dialogue with her body’s own wisdom. 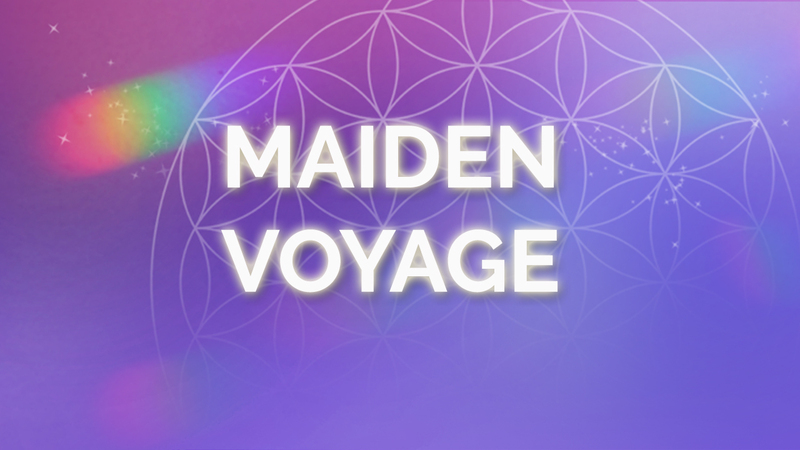 She began a journey into the quantum field that would save her physical life and change how she viewed life and death forever. 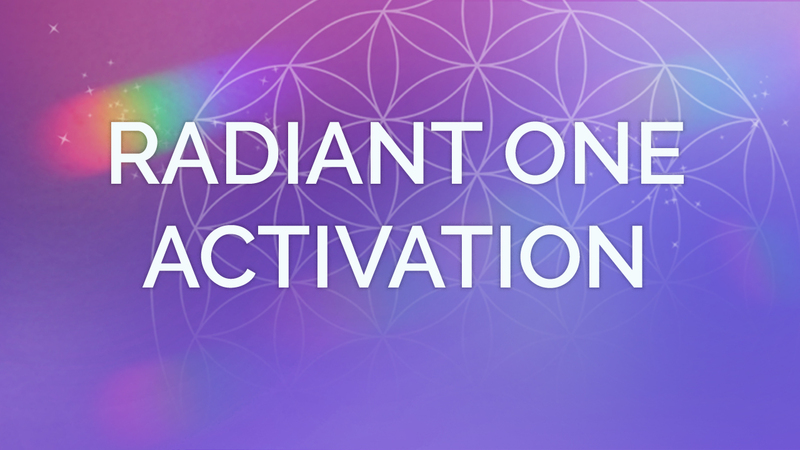 This beautiful short movie delivers the Radiant One Activation. It activates your deep soul memory for who you really are and why you are here. This short animation guides you through the powerful I AM invocation that aligns you with your super-conscious Self. You will see the beautiful sacred geometry that creates that energy field used throughout the Reality Crafting consciousness technology. 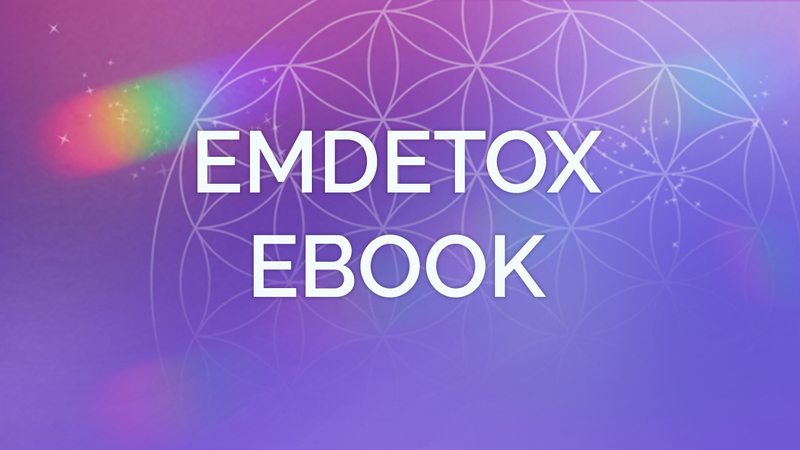 The Emotional-Mental Detox eBook gives discusses the benefits of shedding the density of the past, including your limiting mental programs and unexpressed emotional pain. And the scientific evidence behind the consciousness technology used in the EMDetox program is presented and explained. What is a Creatress? A Goddess? The Divine Feminine?